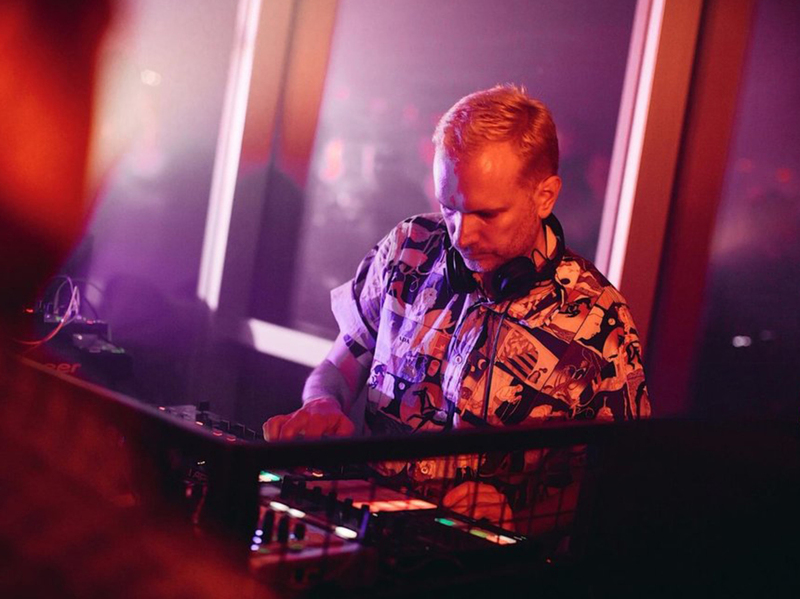 Berlin-based Swede, Hans Berg deals in challenging club music that mesmerizes its audience. in addition to that He creates atmospheric scores and sounds to accompany video art and installations. Hans is a captivating hybrid of analogue love and digital know-how, which also make up the core of his productions and live sets. An interesting and unusual artist on the electronic scene.